Deal Alert! 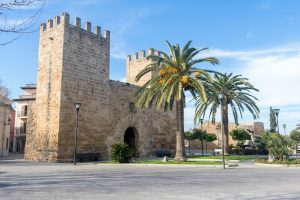 Cheap Flight from Amsterdam to Mallorca for only $58! Deal Alert! 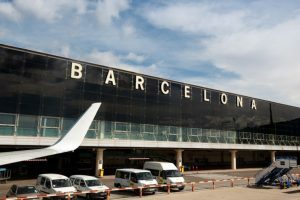 Cheap Flight from Bucharest to Barcelona for only $66! Deal Alert! Cheap Flight from Amsterdam to Barcelona for only $88! Deal Alert! 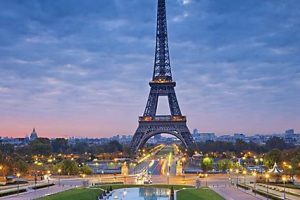 Cheap Flight from Rome to Paris for only $34! Deal Alert! 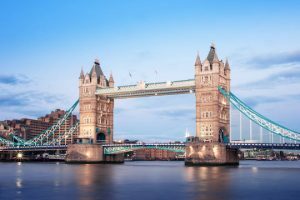 Cheap Flight from Bucharest to London for only $34! Deal Alert! 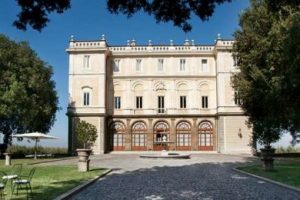 Cheap Flight from Bucharest to Rome for only $71! Deal Alert! Cheap Flight from Rome to London for only $46! Deal Alert! Cheap Flight from Amsterdam to Mallorca for only $59!